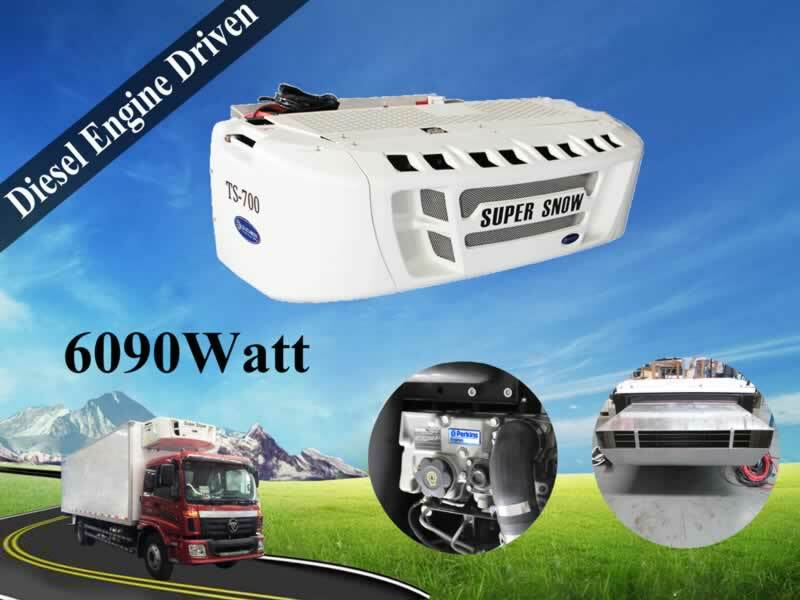 Supersnow TS-700 truck refrigeration unit is specifically designed for the safe, reliable transport of perishable and frozen food. 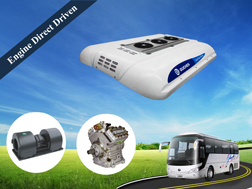 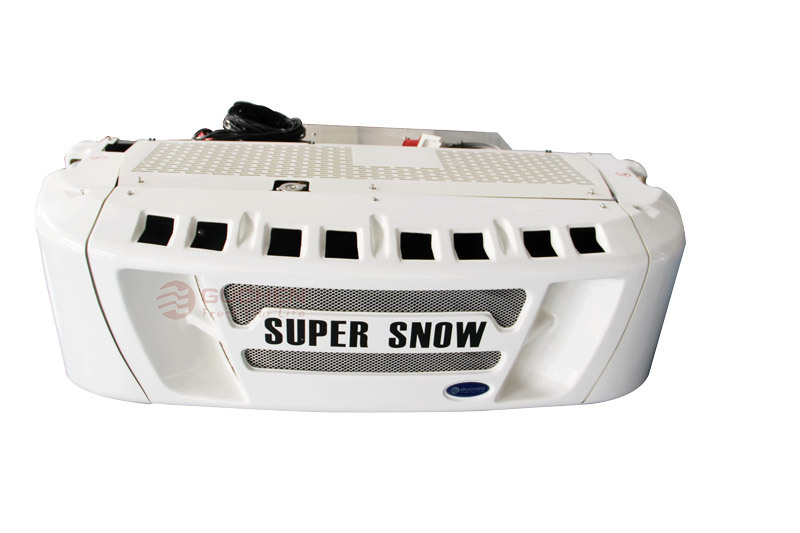 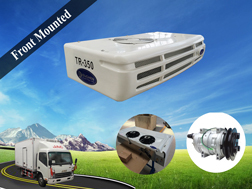 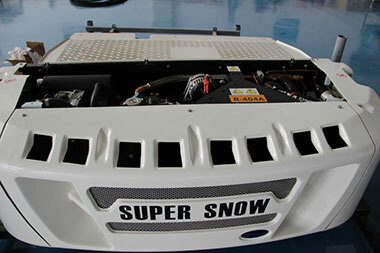 Supersnow truck refrigeration units TS-700 offer proven reliability, low noise, lowest cost, easy to operate and good performance. 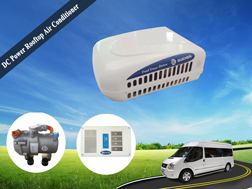 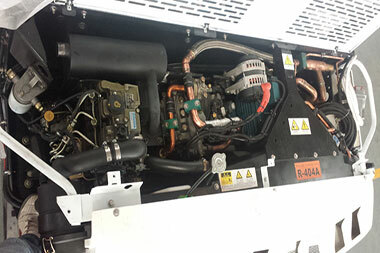 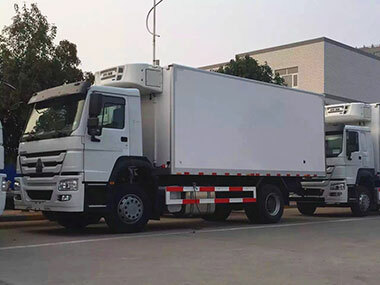 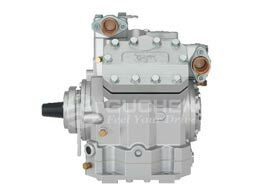 The refrigeration unit for truck are self-powered, which use German Bock compressor (with aluminum block), powered by a Perkins 2 cylinders diesel engine and electric motor. 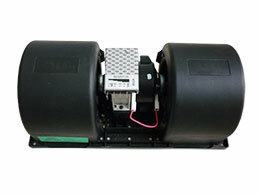 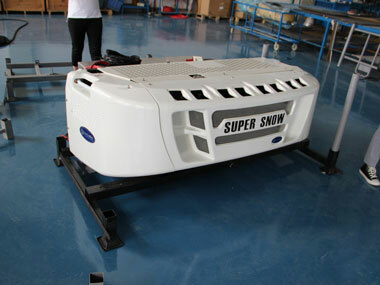 There is a DC 12v battery in standyby, you can choose equipments for chiller or frozen products.